The Duff Guide to Ska: Duff Review: Super Hi-Fi "Blue and White"! 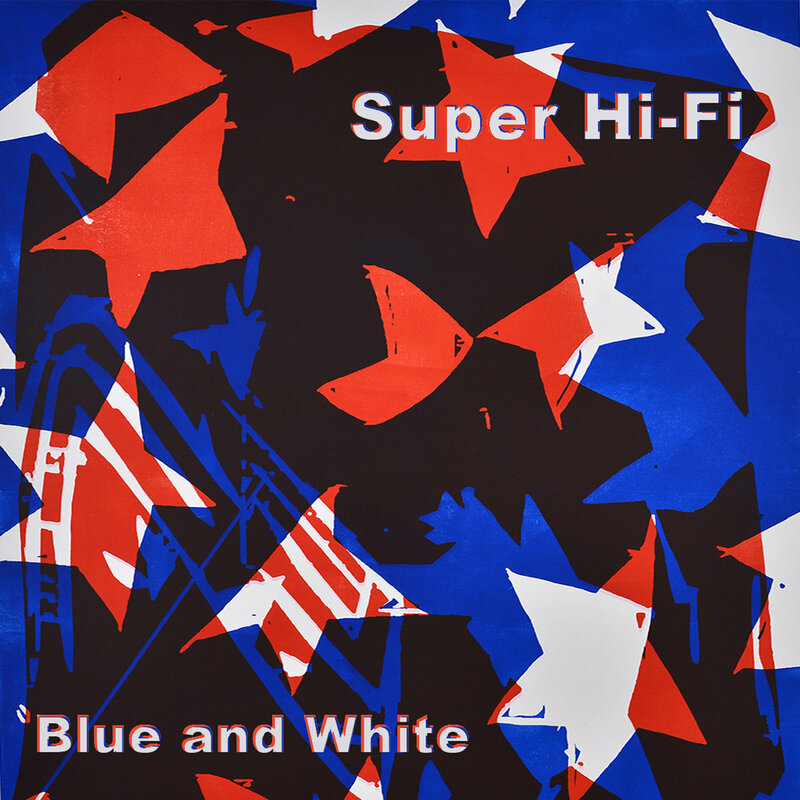 Duff Review: Super Hi-Fi "Blue and White"! Blue and White is the terrifically inventive and adventurous second album from Brooklyn's Super Hi-Fi, who play a riotous but fascinating mix of ska, reggae, dub, post-punk/rock, and free-form jazz (think Skatalites, Specials, Lee Perry, Sun Ra), sometimes all within the confines of the same track (check out the amazing, epic musical odyssey of "Biking to Bushwick"). Die hard ska fans might want to focus on the more traditionally-minded songs, which make great use of the double t-bones in the band, as an entry point. Go to the brisk, trad ska instrumental "Gale Caution," the sweet and sad, '60s-styled vocal harmonies of the countrified "Fergie" ("Now this fighting seems unending/I don't recall why we're not two"), even the dread, almost militant "Dub to the Bone." But once you're in, head straight for the spectacular ska/rock/dub of "Space Needle" (mixed by Victor Rice), which begins as a wicked ska stomper (reminding me one of Bad Manners' late '80s instrumentals) before settling into a dubbed/chilled-out groove. Then move on to the alternately punky and ska "Keep It Dirty" (a tribute of sorts to the sadly discontinued Dirty Reggae Parties in Bushwick), the distorted, mega-bass driven and kind of menacing "Blue and White" ("We're going down, down, down, down underground/Come with me and you'll see how easy"), and the almost unbearable tension generated by being trapped in life you hate and becoming hateful yourself in "Little Black Book." I'll cop to being a ridiculously huge fan of The Police back in my high school years in the '80s, so I'm thrilled by Super Hi-Fi's radical--in every sense of the word--version of "Hole In My Life" (off of The Police's debut 1978 album Outlandos d'Amour) that so aptly expresses the desperation and high drama of Sting's original--and make sure to listen to the how the trombones quote The Beatles' "Fixing a Hole" at the end! (On a related note, "Hole In My Life" is also available as a vinyl single, backed with a incredible cover of The Beatles' "I'm Only Sleeping.") Super Hi-Fi's "Gone" also explores the similar feelings of being left behind, abandoned, and discarded when the relationship's over and you haven't moved on (the video even has a sly nod to another Police track with a tiny message pulled out of a bottle on a beach!). This is a stellar album from a band you need to know (if you don't already!). 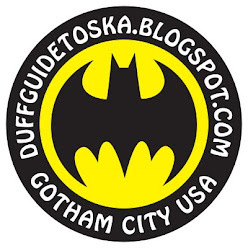 Duff Review: The Busters "Straight Ahead"!